The First Friday Art Crawl was established in 2007. This year-round monthly event features all of the galleries, studios and museums as well as the part-time galleries in various shops opening their doors to show art. The Art Crawl is held on the first Friday of the month and open from 6 pm to 9 pm. In line with its original purpose, local artists are given an opportunity to display and sell their work. 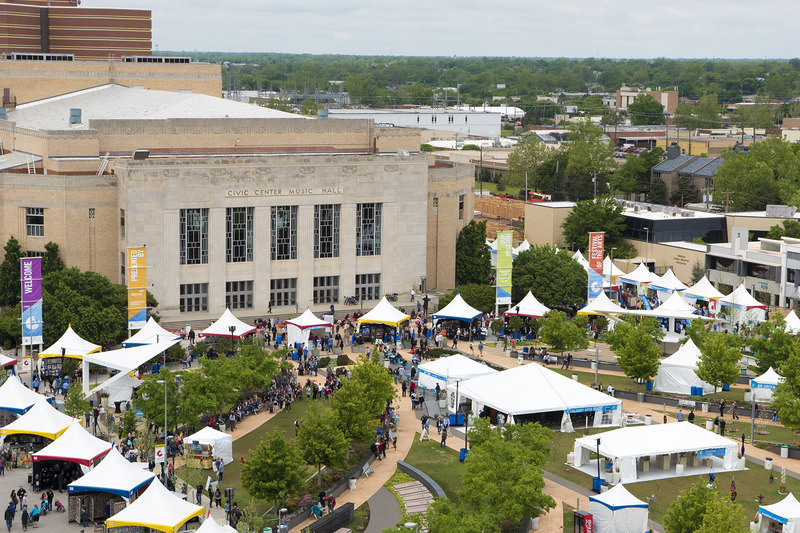 This event has grown from 50–100 people visiting 4–6 venues to an event that has drawn over 3,000 people and continues to attract new people to Downtown Tulsa. Besides the art galleries being open, the established museums and galleries offer free admission and many shops stay open late. During any given Art Crawl, visitors can expect visual art, performances and maybe a few fireworks! 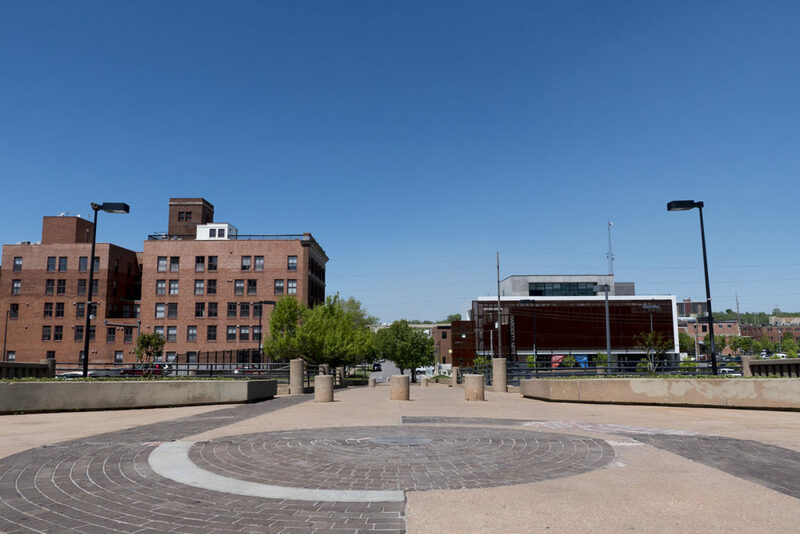 Each venue offers something different and creative, a true hallmark of the Tulsa Arts District. 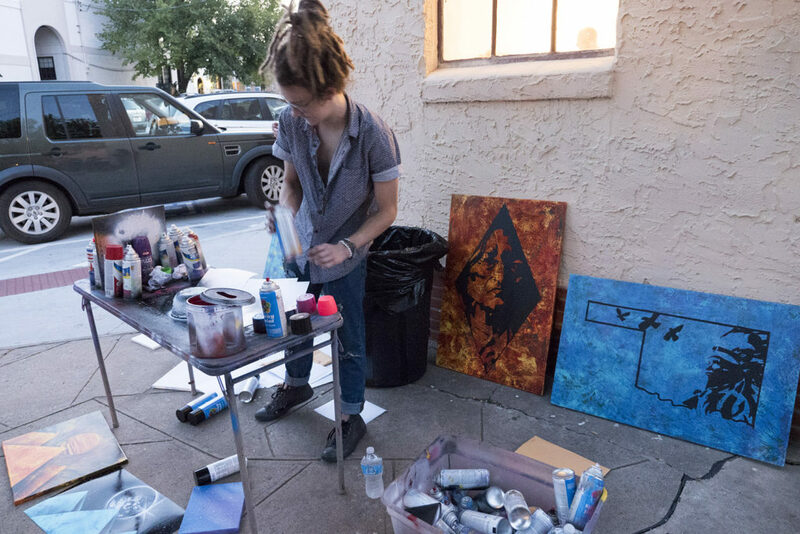 The First Friday Art Crawl can be the perfect date night when you start with a cocktail, coffee or early dinner on one of the many patios. It can also be a leisurely browse of the art and a great late dinner or nightcap at the District’s unique restaurants or clubs. Families can find many options from kid-friendly gallery shows to live music in the park. For those who like to linger even later, stay for one of the clubs, bars or coffee shops – many of which offer live entertainment.